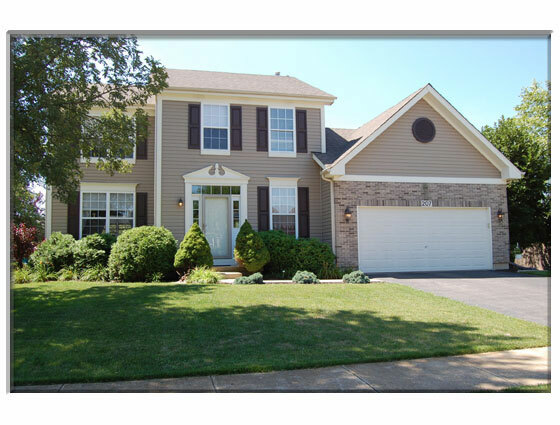 This carefully maintained home is move-in ready! So much is new or nearly new: washer, dryer, dishwasher, disposal new in 2016. roof, siding and screens new in 2014. Living room is currently used as dining room and the dining room is currently used as an office. Neighborhood amenities include playground, ball fields and a wonderful small lake with walking path from which you can access the Virgil Gilman bike/hiking trail. Not just a great house but a great house in a great neighborhood. Easy access to I88!